Skandi Darwin has commenced its long-term IMR contract on the Shell Prelude FLNG facility in Australia. 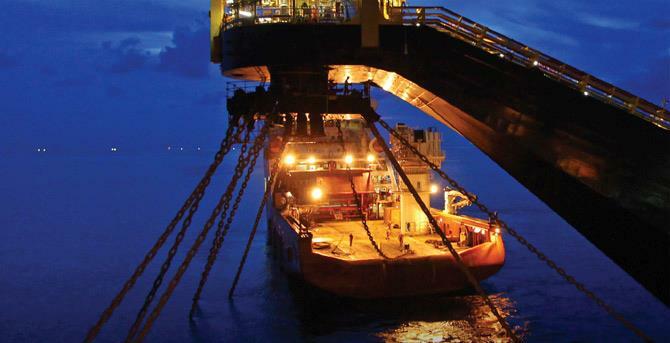 In July 2016, DOF Subsea announced the award of a five-year IMR contract with Shell Australia (with two two-year options) to provide IMR services and a multi-purpose supply vessel to the Prelude FLNG facility. DOF Subsea announced earlier today that the chartered-in vessel Skandi Darwin commenced the contract on Sunday 26 November 2017.